Everipedia recently announced that the airdrop of its IQ token will be supported by a range of exchanges that include Coinex, Bitfinex, ZB.com, EXX and BigONE, in order to achieve the widest possible distribution of tokens to new users. 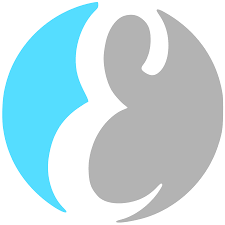 The Everipedia protocol rewards users for curating pages and articles, allowing editors to become stakeholders in the network. The announcement follows Everipedia successfully securing $30 million in funding from the EOS Ecosystem Fund, led by Galaxy Digital and Block.one. Everipedia plans to use these funds for expansion, the integration of new features, and increased rewards for contributing users, while also helping spread awareness in and expanding the EOS ecosystem. Everipedia has over 3 million unique monthly users and over 6 million pages and articles.